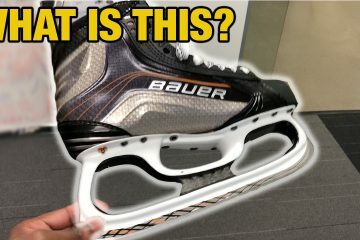 One of the most overlooked areas of ice hockey and skating is the hollow/sharpen skaters have on their blades. 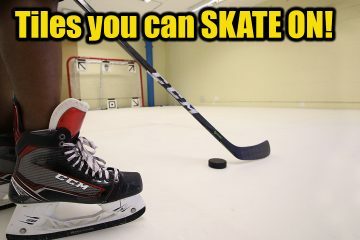 The most important part of your hockey equipment is the skates, so surely that includes the blade ?. 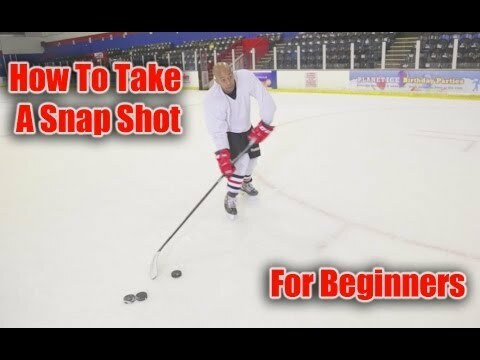 Having the correct hollow or sharpen can be the difference between you performing at your best on the ice or under performing. If your new to skating or still learning, its important to know that your blades can be sharpened in lots of different depths, this is referred to as the Blade Hollow. The way this works is the deeper the hollow, the more “bite” or grip you’ll have on the ice. The more shallow the hollow, the less “bite” or grip you’ll have. This will effect your skating in a few different ways, deep hollows will give you great bite on the ice allowing you to turn tighter and more aggressively. As a result, your speed will be reduced as more of the blade will need to dig into the ice to give you this agility and tight turns. On the other hand, a shallow hollow will keep a bigger portion of the blade on the surface of the ice allowing you to go faster and glide with less effort (reducing fatigue). You often hear shops and skaters offering or asking for a “standard sharpen”. 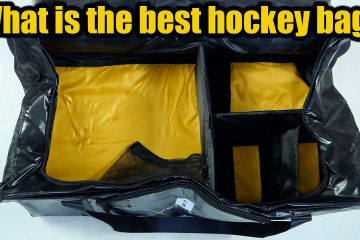 There is no such thing, a good hockey store should make you aware of the different options and also advise you on which hollow (or sharpen) might suit your level of skating, build or size, requirements (freestyle, extreme skating, ice hockey, rec skating etc) and also ice condition. All of these points should be noted before deciding on a hollow. How do I know what sharpen or hollow to get? The radius of hollow can vairy from ¼-inch to 1 ½-inch, however most players will chose a hollow between 3/8-inch and 5/8-inch. 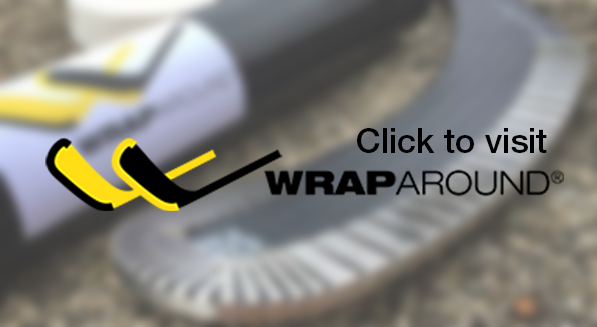 Radius of hollow is the most important aspect of skate sharpening to understand. The bigger the radius, the shallower the hollow on the blade will be. Picture the radius as a wheel. A bigger wheel is going to be closer to flat than a small wheel. That is the impression the wheel leaves on your skate blade. The depth of the hollow changes the feel of the skates on the ice. A deep hollow such as 3/8 will give significant “bite” or grip on the edges at the cost of glide. A shallower hollow like 5/8 will allow better glide with some loss of edge bite. if you’re tripping over your edges and having difficulty stopping, the hollow you are using is likely too deep. If your skates are skidding wildly out of control, you probably need to go deeper on your hollow. What does this all mean? 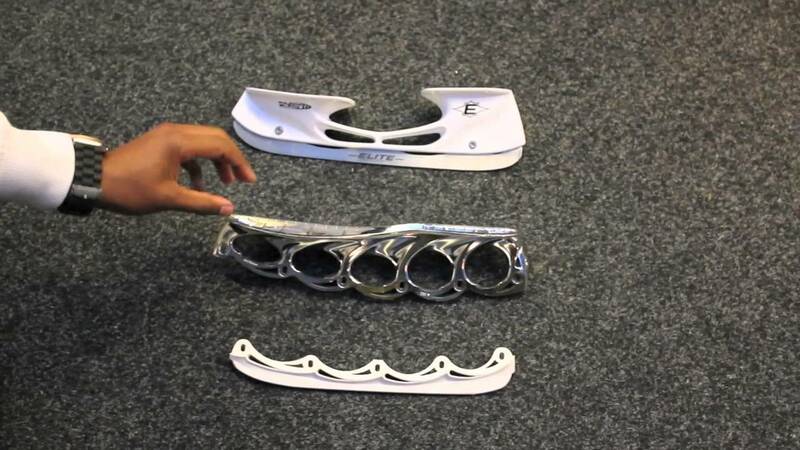 To understand these numbers, here is a video guide on how skate sharpening works. The image above shows some the different hollows or sharpens that are available. The trick to learning what is sharp and what is dull is to look at the numbers that represent a different hollow (or sharpen). If the difference between the numbers is fairly high i.e. 3/8 (the different between these two numbers is 5) this would mean this is a deep (or sharp) hollow. If the different between the two numbers is not that great i.e. 5/8 (different being 3) this is a hollow that is not to deep or sharp. 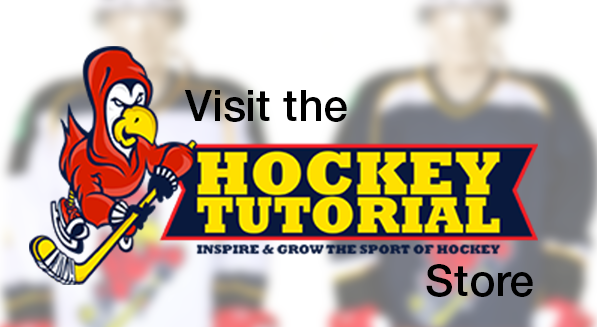 The most common is 5/8 and 1/2, these are both fairly dull hollows that 99% of all hockey stores in the UK will automatically put on your skates unless you request otherwise. 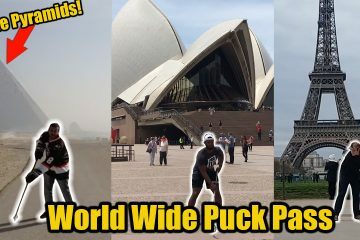 The argument of hard and soft ice only really becomes apparent if you skate or play at different ice rinks. Not all ice rinks have the same temperature, this will either result in hard ice or soft ice. Hard ice is found at ice rinks that have a low temperatures, this is often referred to in hockey as “fast ice”. This means that as the ice is at a lower temperature (hard) as a result a bigger portion of the skates blade will sit on the surface of the ice. This means that your gliding speed will be much faster as more of the blade is on the surface of the ice and not digging into the ice. The amount of effort require to go faster is also reduced (as more of the blade is sitting on the surface of the ice). 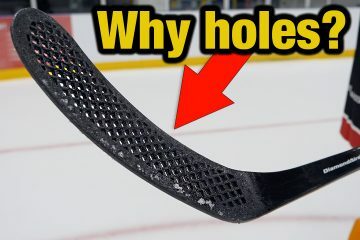 On a negative side, this means that you lose your “bite” or grip on the ice as more of the blade is sitting on the surface rather than digging into the ice. 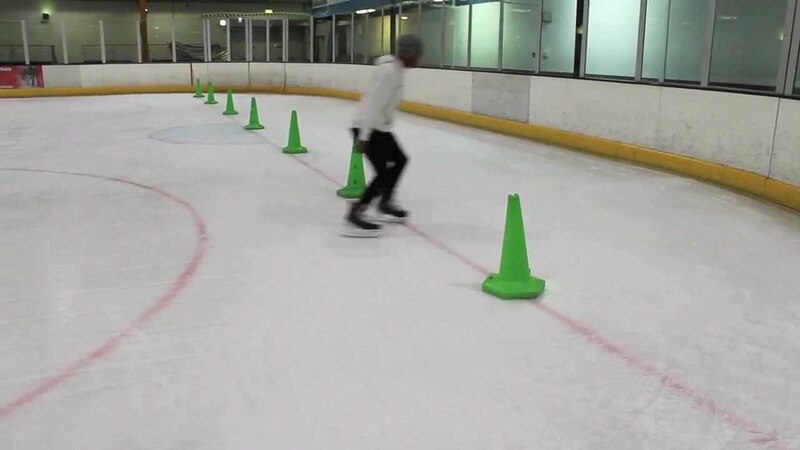 Soft ice is found at ice rinks with a higher temperature. This will result in a bigger portion of your skates blade digging into the ice as its softer. Think of walking across a field of dry mud, then walking back through the same mug but this time its wet and soggy. 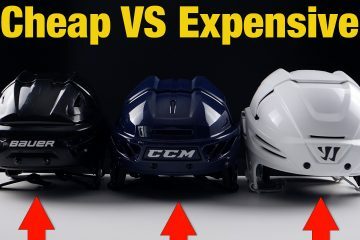 This will mean more effort is require to glide and also your speed will be reduced due to a bigger portion of the skates blade sinking into the ice. 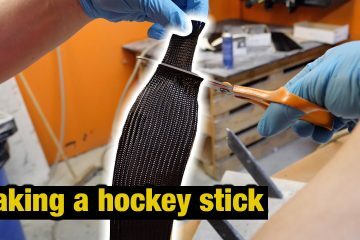 There is of course a way to combat this issue, if skating on hard ice you’ll need to go for a deeper or “sharper” hollow than you would normally get, this will compensate for the hard ice and allow your blade to dig into the ice to give you the required grip (or bite). If skating on soft ice, the trick is to get a hollow that is slightly less “sharper” or dull to the hollow you would normally get. Weight and skating ability are some of the most important factors in finding the proper hollow. Smaller and less experienced players are typically told to use deeper hollows like 3/8-inch or 7/16. However I find that for beginners its always best to try much duller hollow like 1/2 or 5/8 which will allow them to grasp the ability to control their edges much more effectively. 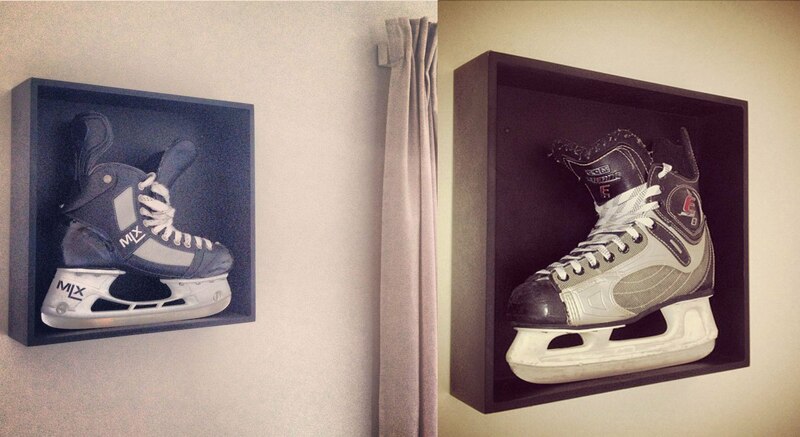 These are the most popular recreational hockey hollows. Bigger and more skilled players will often prefer a shallower hollow such as ½-inch or 5/8-inch. 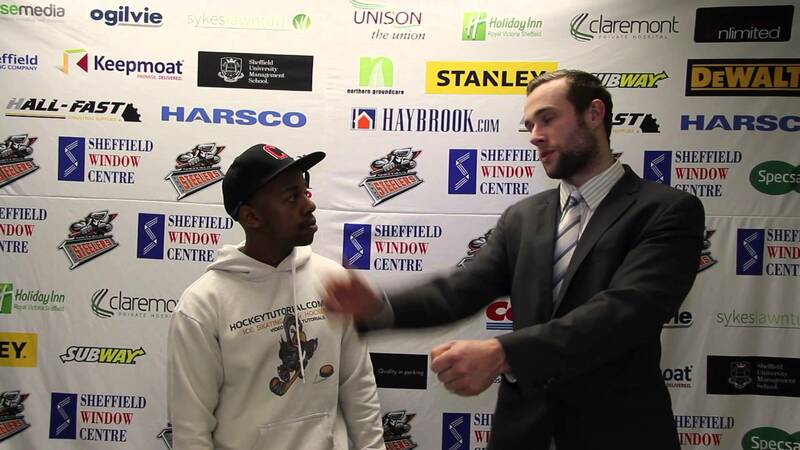 A 17 stone player/skater is going to get more bite with a shallower hollow than a 8 stone small player/skater simply because of the increased pressure they puts on the ice. At the end of the day it’s all about personal preference. These are some tips to keep in mind if your having a hard time with your edges, its important to know there are options that could have a massive impact on your performance. Nice tutorial, i enjoyed reading and watching your article. so much to learn.